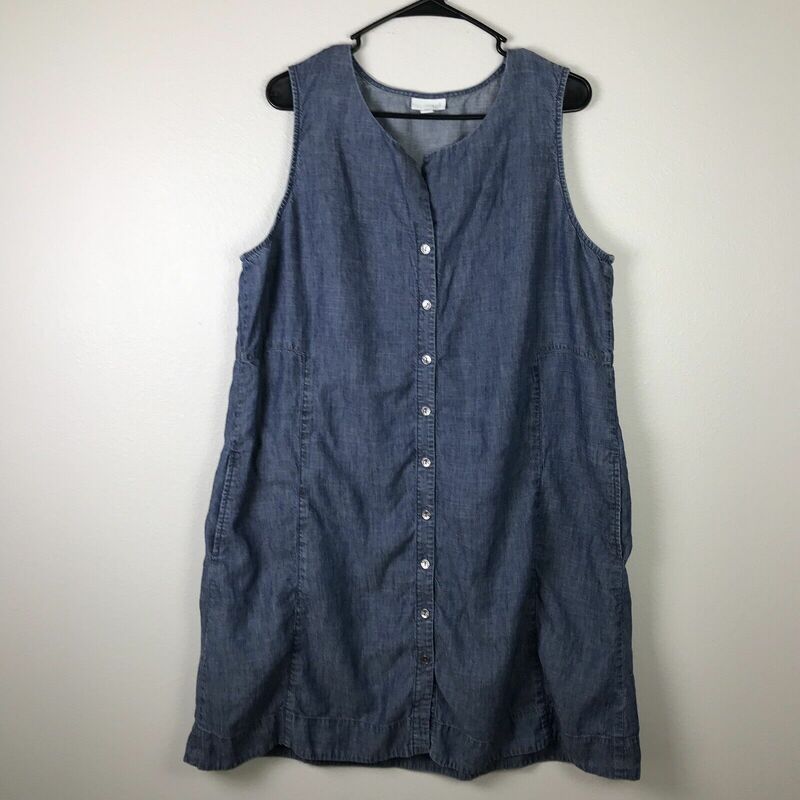 Ann Taylor LOFT Chambray Blue w/Pink Polka Dot Sleeveless DRESS Size 4 ~ EUC! 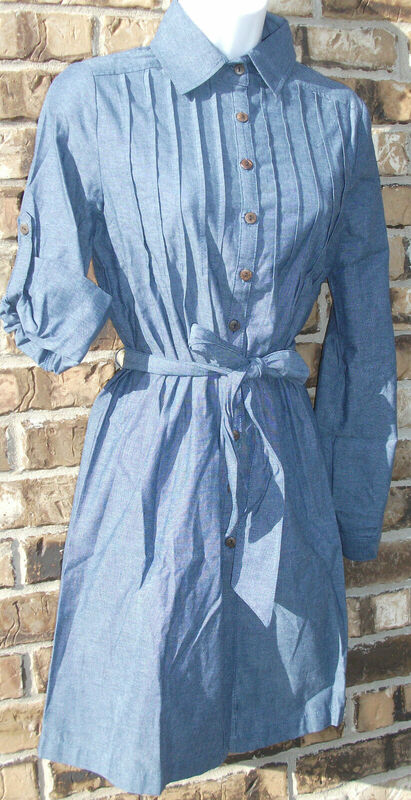 Keer Qiaowa Embroidered Denim Dress Size M Boho Button Front Chambray Blue Cute! 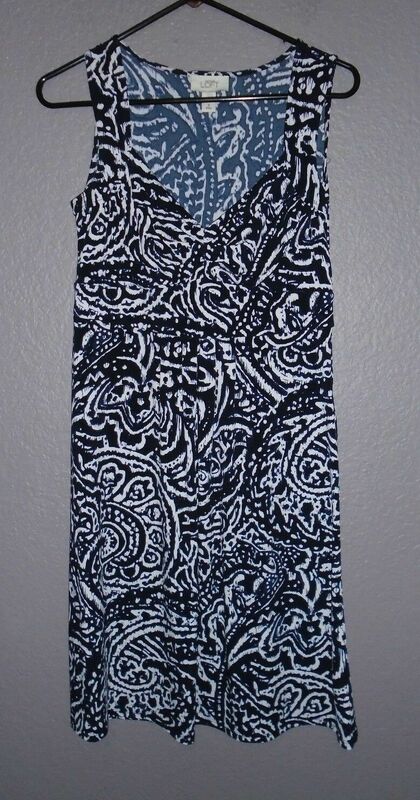 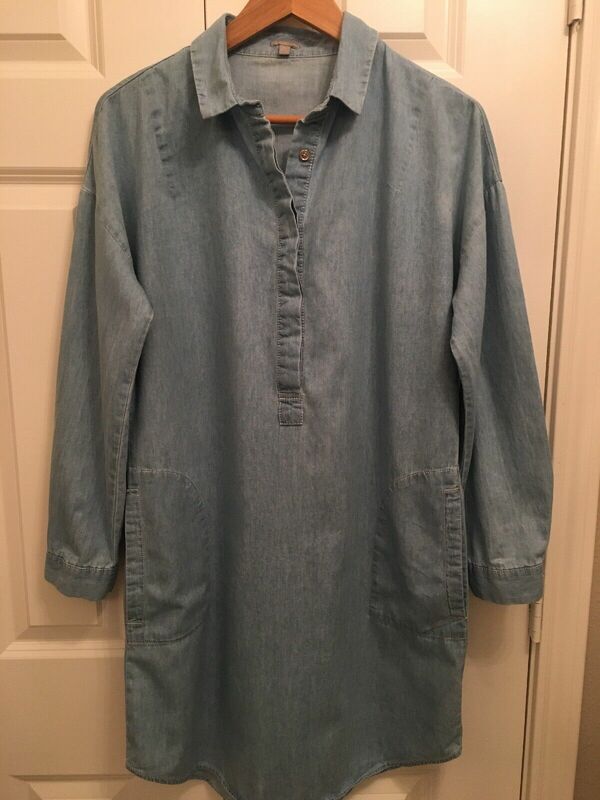 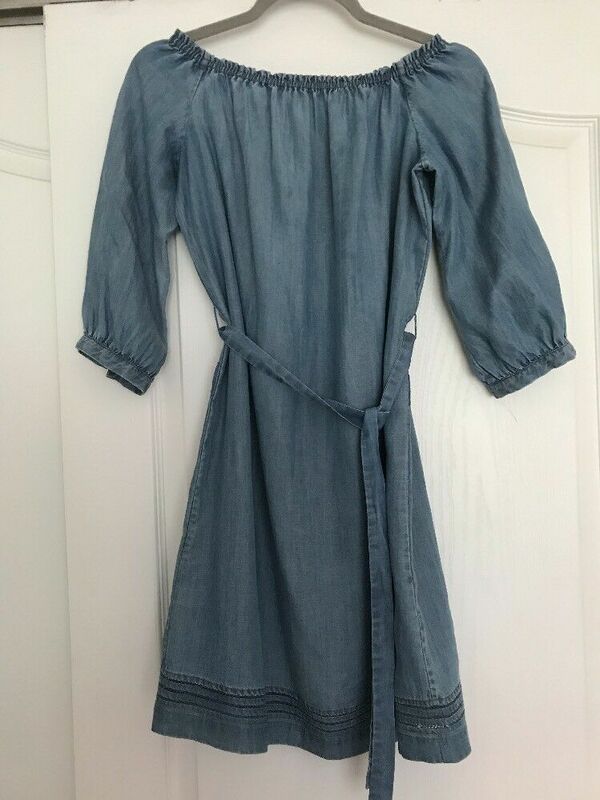 Women’s Massini Chambray 3/4 Length Sleeve Tunic Dress – Size Medium EUC! 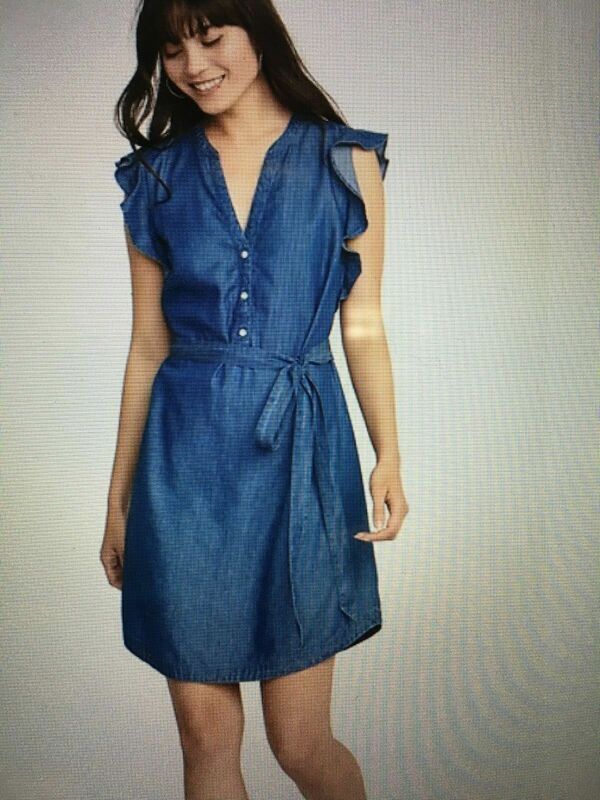 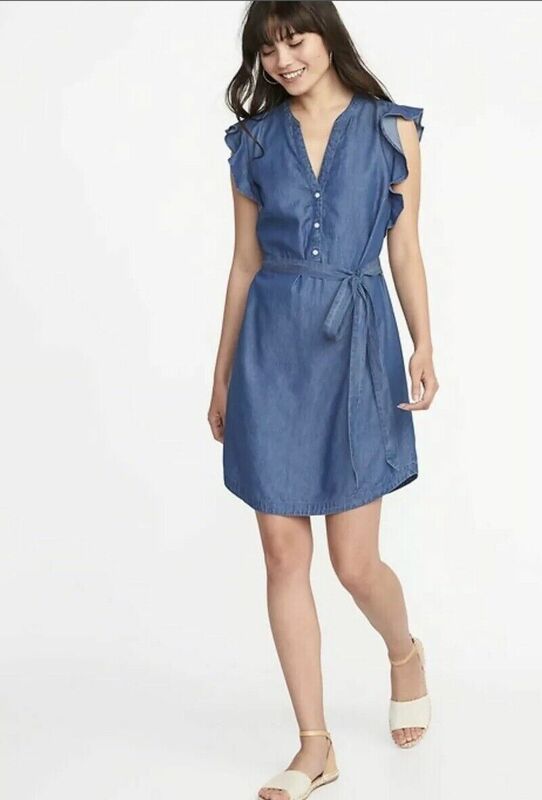 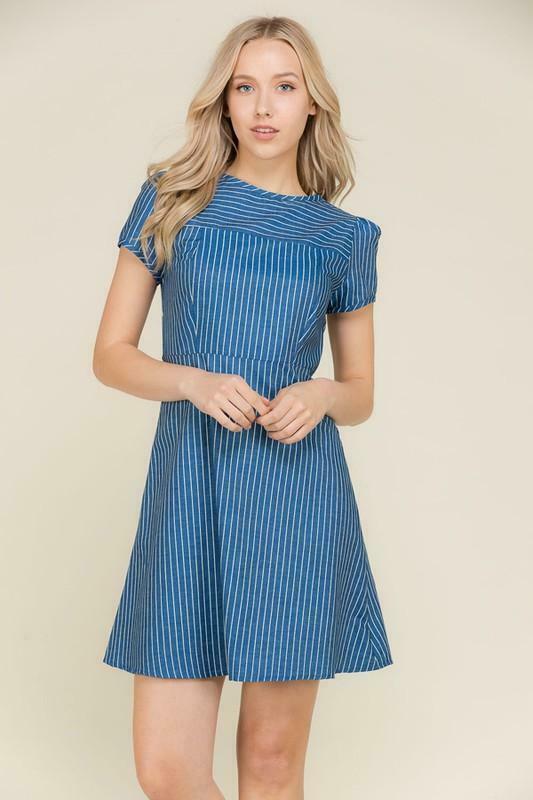 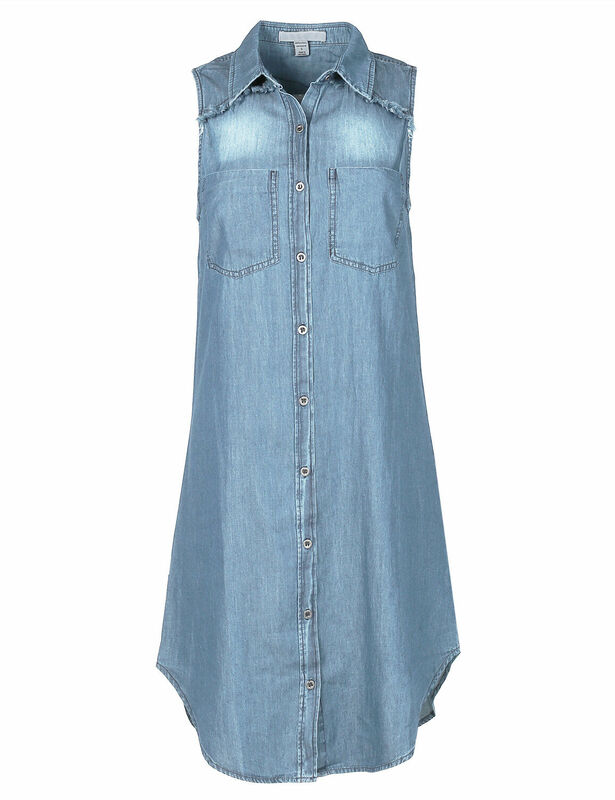 $288 NWT Current Elliott Rancher Chambray Dress Sz 1 or S Smocked ~ Boho Chic!!! 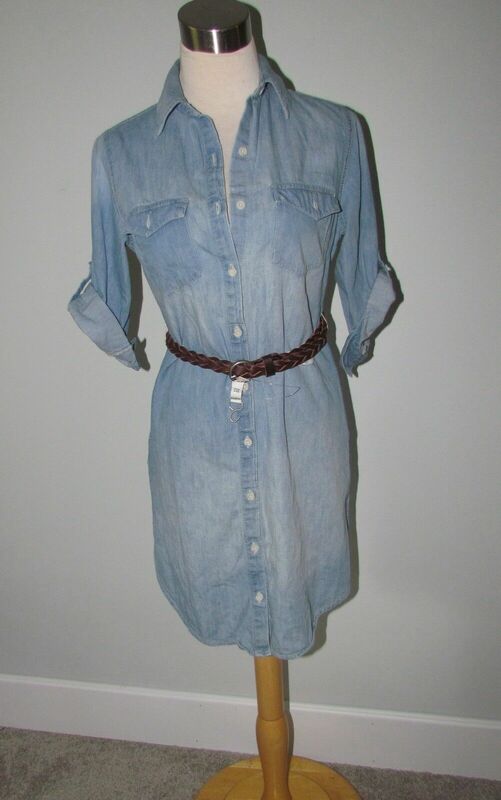 NWT Philosophy Shirt Dress Tunic Womens Sz S Grey Chambray Tencel MSRP:$88!